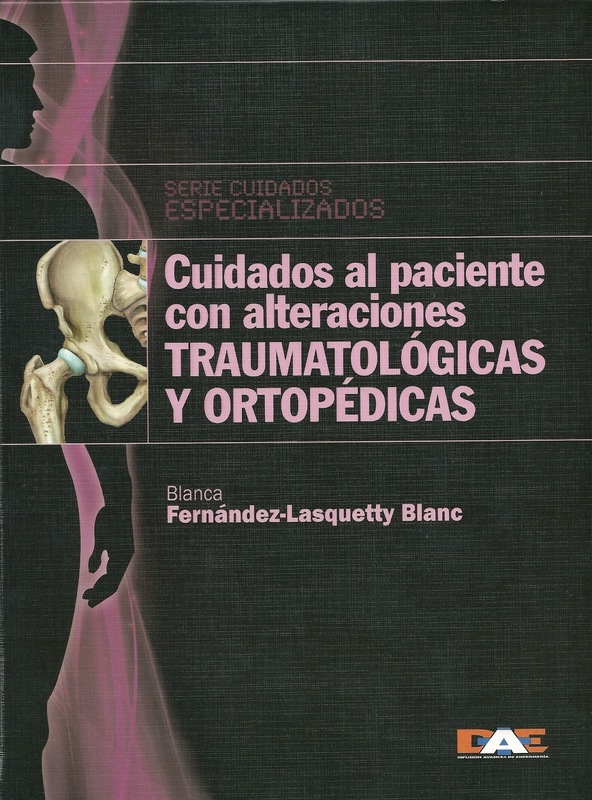 Elena Miguel is author of Chapter 21 of the book “Cuidados al paciente con alteraciones traumatológicas y ortopédicas” (Care for patients with Traumatology and Orthopaedic injuries) published in 2011. 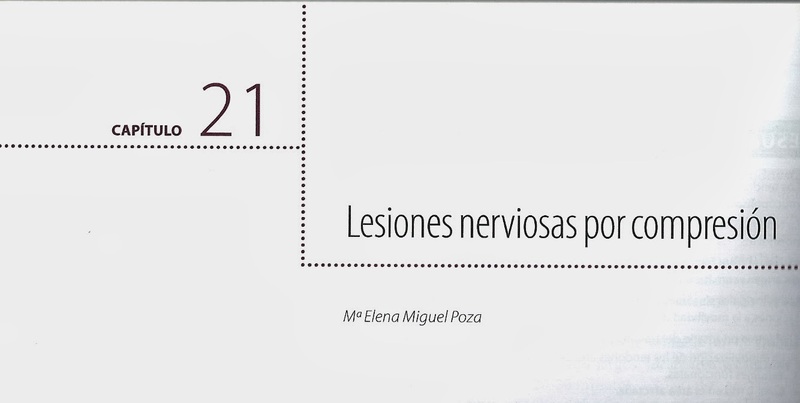 This chapter is “Lesiones nerviosas por compresión” (Nerve injuries by compression). We can see the different aetiology and levels of these kinds of injuries. The two more frequent syndromes are described: Carpal tunnel syndrome (at the wrist) and Tarsal tunnel syndrome (at the ankle). Descriptions of symptoms, diagnosis and treatment in both injuries are included. The nursing care is directed to both a conservative treatment and perioperative time giving importance to health education for the patient and their family. The AO Foundation is a medically guided non-profit organization led by an international group of surgeons specialized in the treatment of trauma and disorders of the musculoskeletal system. Founded in 1958 by 13 visionary surgeons, AO today fosters one of the most extensive networks of currently more than 12,000 Surgeons, Nurse/ Operating Room Personnel, and Scientists in over 100 countries. AO has established Specialty areas for Trauma, Spine, Craniomaxillofacial, and Veterinary surgery. The outcomes of AO Trauma are Education, Research and Creation of a big Community of musculoskeletal trauma professionals. 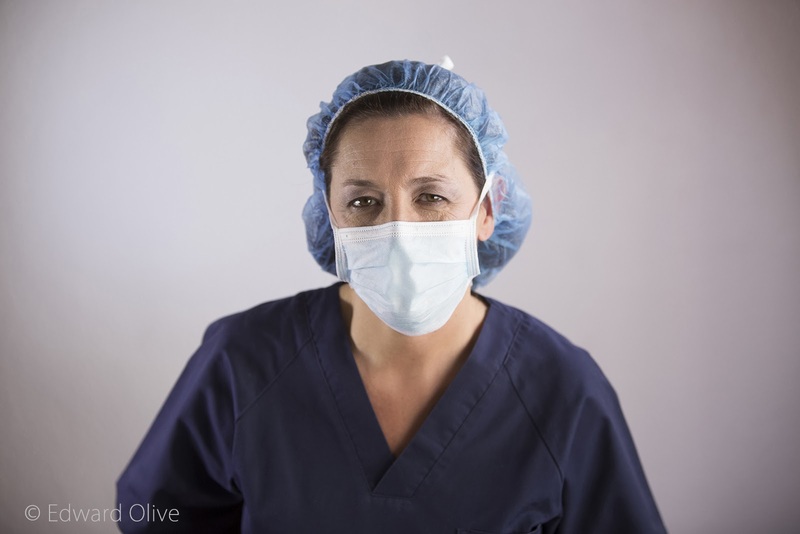 I began to be involved in AO Courses for nurses in 1989 as participant in ORP AO Courses. 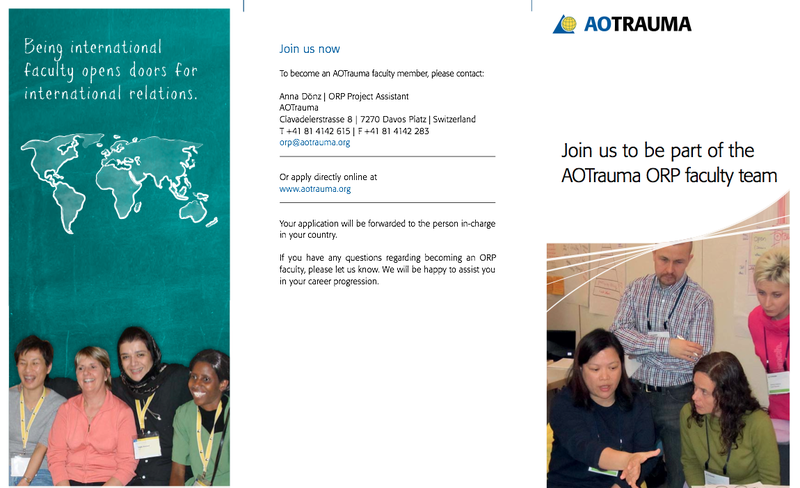 I have been working as a teacher of AO ORP Courses since 1990 and have been Co-chairperson in several AO ORP Courses. 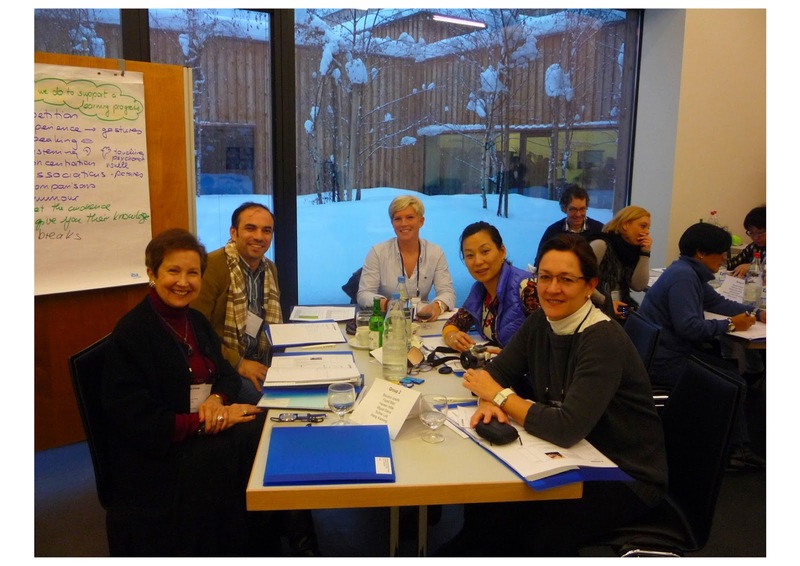 In 1996 I was invited to the AO Teaching Course for Operating Room Personnel in Davos (Switzerland); in 2006 the International faculty training in Davos; and in 2008 the Alumni Symposium in Greece. The Executive Committee and Director ORP/Nurse Education of AO Foundation nominated me as Spanish AO ORP Mentor in July 2008. 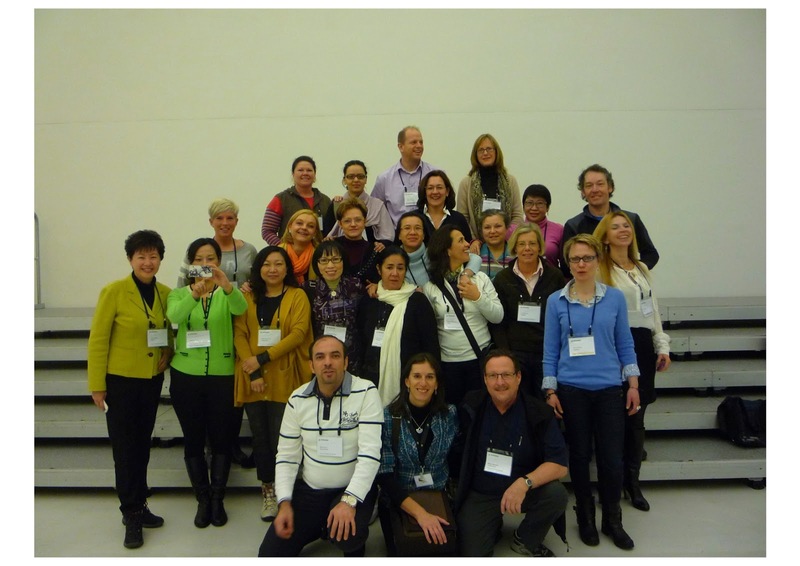 I was re-elected by Spanish ORP Faculties for three years more in 2012. 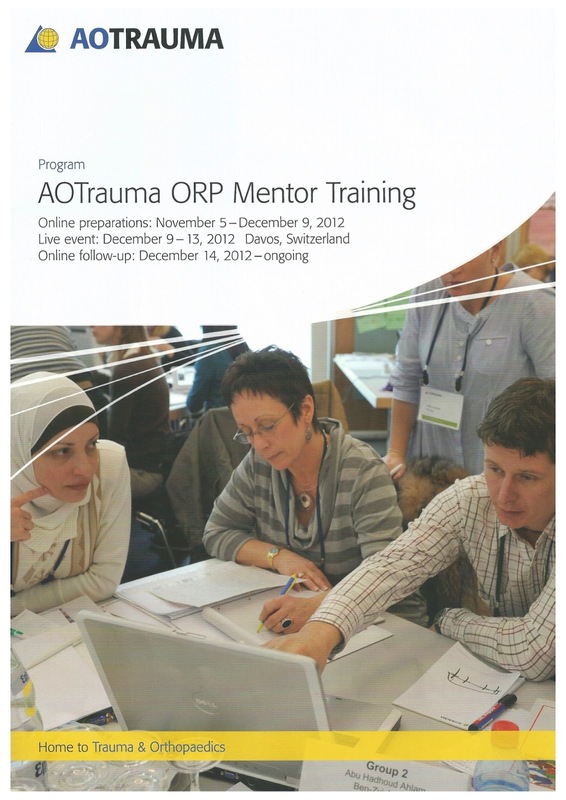 I was invited to the AO Trauma ORP Mentor Training in Davos (Switzerland) in December 2012. Currently I am Silver Member of AOTrauma.